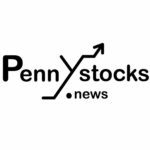 Vancouver, BC — August 9, 2018 — InvestorsHub NewsWire — MGX Minerals Inc. (“MGX” or the “Company”) (CSE: XMG / FKT: 1MG / OTCQB: MGXMF) is pleased to announce that its wholly owned subsidiary ZincNyx Energy Solutions, Inc. (“ZincNyx”) has received the first shipment of components for its 20Kw output / 120Kwh storage zinc-air fuel cell battery. 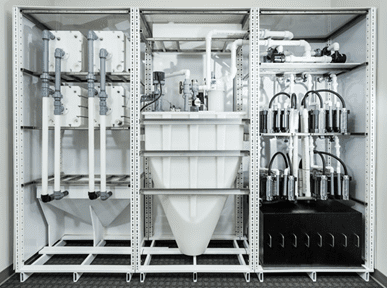 The core regenerator and fuel cell module components were manufactured using high volume injection molding. The design for manufacturing of these components was completed at the end of June and transition to tooling and production has proceeded smoothly.